John-Paul Himka is a professor of history and classics at the University of Alberta. He is the author of Last Judgment Iconography in the Carpathians. Joanna Beata Michlic is the director and founder of the Hadassah-Brandeis Institute Project on Families, Children, and the Holocaust at Brandeis University and is the author of Poland’s Threatening Other: The Image of the Jew from 1880 to the Present (Nebraska, 2006). Despite the Holocaust’s profound impact on the history of Eastern Europe, the communist regimes successfully repressed public discourse about and memory of this tragedy. Since the collapse of communism in 1989, however, this has changed. Not only has a wealth of archival sources become available, but there have also been oral history projects and interviews recording the testimonies of eyewitnesses who experienced the Holocaust as children and young adults. Recent political, social, and cultural developments have facilitated a more nuanced and complex understanding of the continuities and discontinuities in representations of the Holocaust. 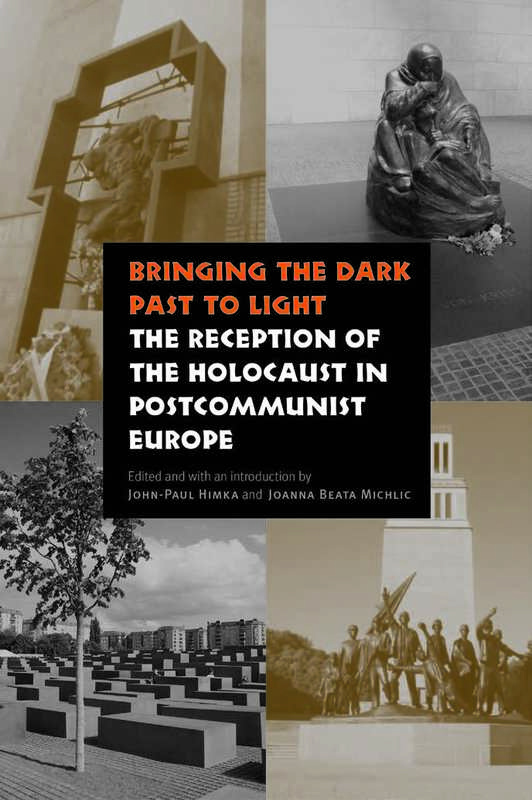 This volume of original essays explores the memory of the Holocaust and the Jewish past in postcommunist Eastern Europe. 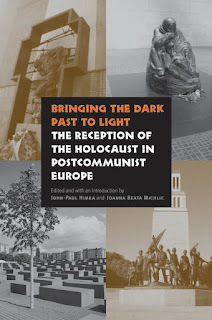 Devoting space to every postcommunist country, the essays in Bringing the Dark Past to Light explore how the memory of the “dark pasts” of Eastern European nations is being recollected and reworked. In addition, it examines how this memory shapes the collective identities and the social identity of ethnic and national minorities. As the essays make clear, memory of the Holocaust has practical implications regarding the current development of national cultures and international relations.